We’re deeply mired in the holiday season, but some of us still haven’t finished all our shopping (yes, we admit that we’re a bit behind). Unfortunately, if you order now, you might not get your items shipped in time. But that’s just another reason to give the gift of charity. Give in someone’s name—or just give on your own—and just wait for the seasonal stress to melt away. Trust us, it will. 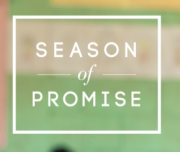 We love this organization for all the good they do, and this year, you can help Pencils of Promise build and repair 25 schools in Guatemala. 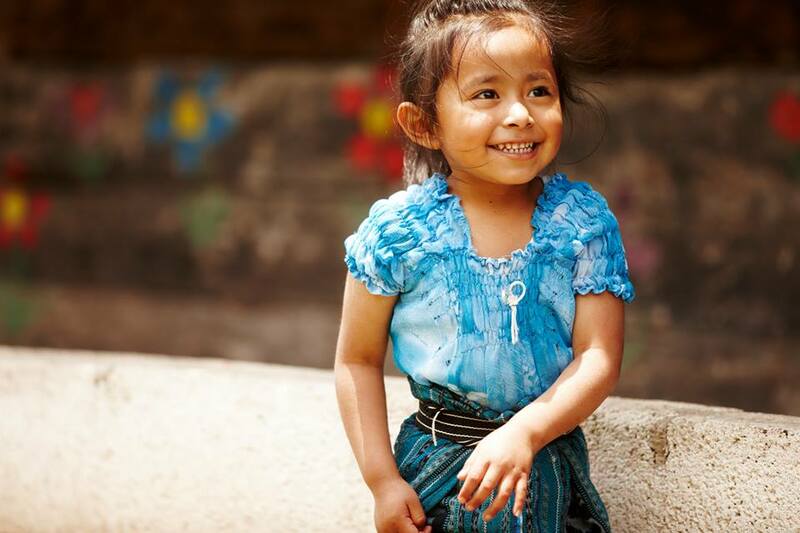 Ensure that children have a safe place to learn by starting a fundraiser, or just click here to donate now. While you’re at it, grab something in the PoP Shop. If you have any kiddos on your list—or even adult animal lovers—you can brighten their season by adopting a lion, tiger, or bear in their name with the World Wildlife Fund. And if those critters don’t pique your interest, you can also adopt dolphins, zebras, meerkats, and manatees…the list is almost endless! While we’re on the subject of animals, let’s talk goats. 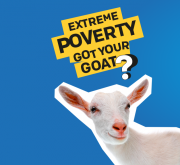 One goat, purchased for $120 dollars, can lift an entire family out of extreme poverty. That’s a huge impact for a small dollar amount. 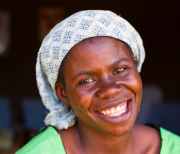 Give through Heifer International and they’ll send an “honor card” to the mailing address or email of your holiday recipient. While many of our gifts support people and animals living abroad, Youth Villages makes it possible to give closer to home. 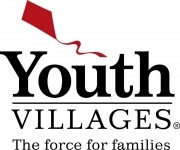 This great organization provides support to America’s most troubled children through foster care, mentoring programs, residential programs, and crisis centers. Finally, if you want to bypass the paperwork and give directly to those in need, donate through Give Directly. Your money will go to poor households in Kenya and Uganda, and the recipients are free to use these funds for his or her own goals. 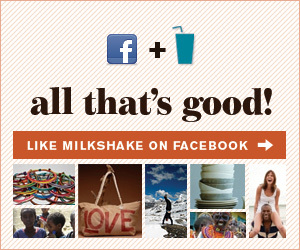 This organization earned GiveWell’s top rating in 2013, so you know it’s legit.